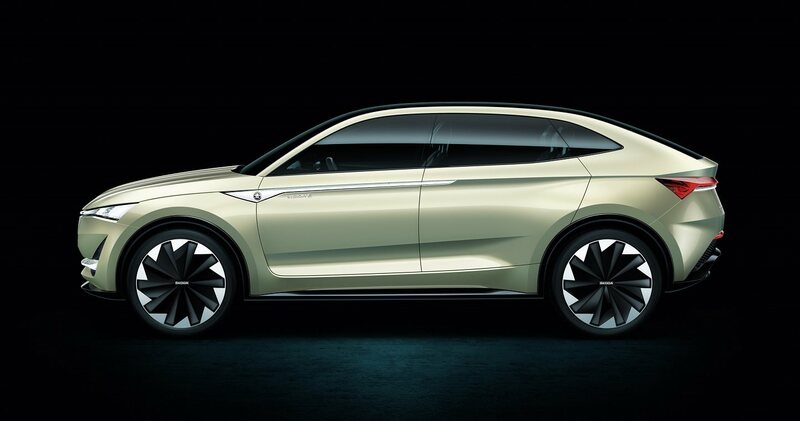 The MEB platform of the VISION E concept represents the state-of-the-art electric mobile system in the history of ŠKODA. 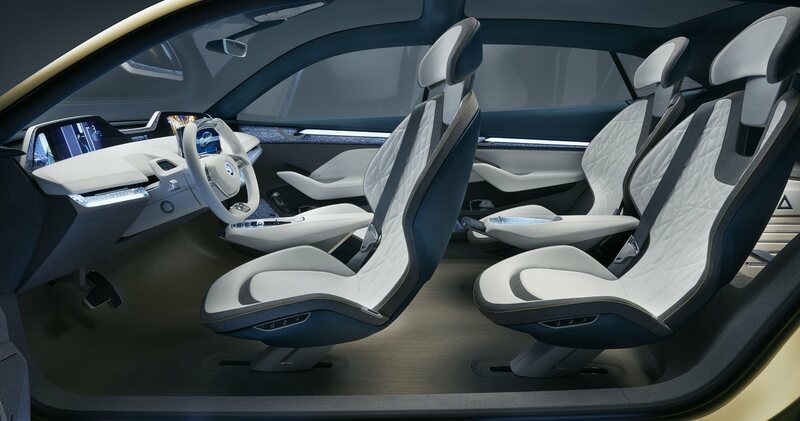 The fully electric car is equipped with a high-capacity lithium-ion battery. The battery synchronizes with two magnetic motors integrated parallel to the front and rear axles, making it adaptable to all-wheel drive with instantaneous acceleration and an impressive range of 500km. VISION E acts as a four-wheel mobile device. The personalized interface that covers the entire dashboard allows for smooth interaction supported by eye-tracking and voice / gesture control. The system provides the driver with information on air quality inside and outside the car and monitors his/her life functions. An automated pilot can track traffic, adjust pointers, overtake and park while the user is sitting in a swivel seat, and monitors the outside of the window with uninterrupted side posts. Indoor lighting with crystalline elements is designed to deliver energy during every ride. 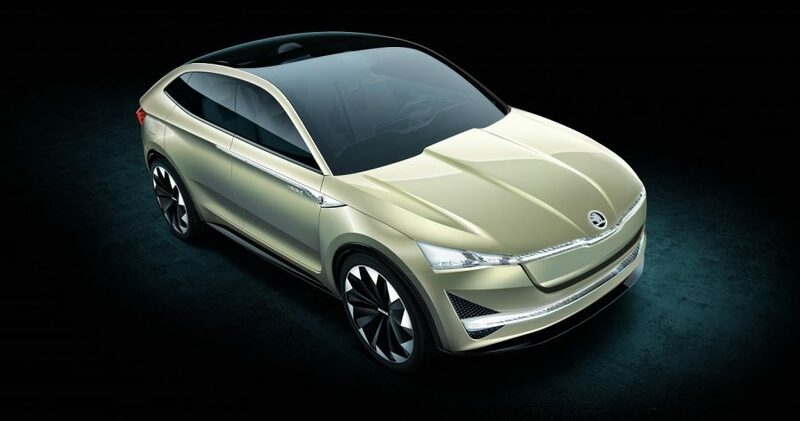 This is the future of Škoda, who says the car will be ready in 2020. Very clever!